Experiencing the ebb and flow of egg production? 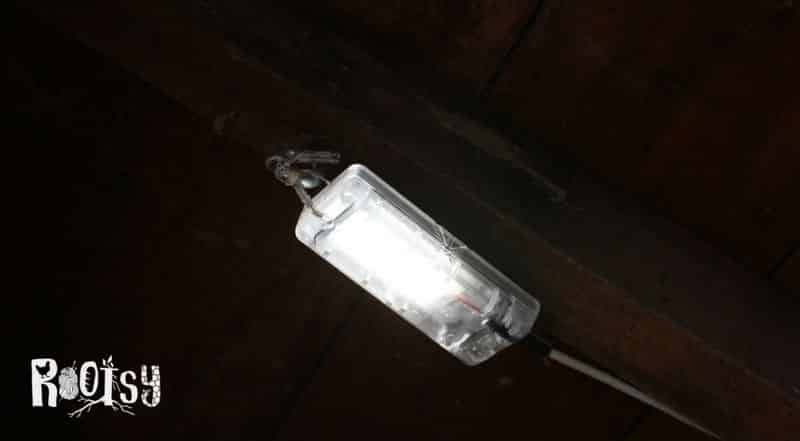 You can safely provide supplemental chicken coop lighting when you take these factors into consideration. If you keep chickens, you have experienced the ebb and flow of egg production. Spring and summer are the glory days. These are the peak months where every hen is laying like a champ. But with the arrival of autumn, sunlight hours begin to wane, we see egg production decline. This leaves many chicken keepers wishing for a full egg basket. I am here to tell you, there is something you can do to help increase those numbers. You can provide supplemental chicken coop lighting. Yes, I can actually feel some of you wince at the thought of this. Stories have been passed down from one generation to the next stating how horrible it was to provide lighting during the winter months. Comments ranged from, “it is too stressful on the birds” to “you’ll shorten their lifespan if you do it”, or my favorite, “they’ll run out of eggs to lay”. These very stories got me wondering if this was simply a farm myth. I decided this is something I needed to explore myself. But before experimenting with supplemental coop lighting, it must be understood that there are factors that impact egg production. Now, as a basic review, egg production can drop due to several factors. 1) Molt – this is a natural occurrence. During this time, chickens will lose feathers (which are primarily protein). 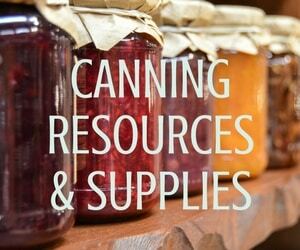 Resources are directed towards new feathers rather than egg production. 2) Temperature change – during cold snaps such as Arctic cold fronts moving across your region (and not just a few degrees cooler than normal), egg production can drop off significantly. 3) Short days (decreased daylight) – the egg laying cycle decreases during short days (winter, where the length of daylight can be as little as 9 hours per day), but will pick up as daylight hours increase, with the optimal range of 14 – 16 hours per day. In our part of the country, the flock typically begins their molt in mid-September. (The layer of feathers across the floor of the coop and chicken run are the primary clue). The average chicken molt length is approximately two to three months. But by the time their molt is wrapping up, the short days of winter are upon us, and egg production stays low which means that we average anywhere from 0 – 2 eggs per day for a flock of 15. This past winter, I decided to try an experiment. Shortly after their molt, I provided supplemental coop lighting for my chickens. All of the flock had grown back new feathers and they appeared quite healthy. This time frame was approximately seven weeks before we would normally see egg production begin to increase. 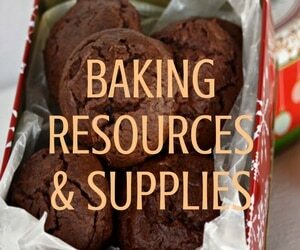 To start the process of supplemental coop lighting my husband and I evaluated several things. This would help us come up with a lighting plan that worked best for us. Coop layout – how much space is available on the ceiling and how could wires be routed? The chicken run orientation – which direction does the run face? Could we take advantage of natural light? Distance from the house – could we run multiple extension cords connected together? What issues could we run into by running that length of cording? Cost – the coop we built was not wired for electricity. Would it be expensive to trench and bring electrical service to the coop? Would that even make sense for a limited time of providing supplemental lighting? At the end of our analysis (talking over beers after a long day of work), we decided that the best decision would be to set up a solar-powered system. Our rationale? For coop layout, small, LEDs could easily be mounted to the ceiling, far out of the reach of the chickens. The chicken run orientation had great western and southern exposure… optimal for solar panel placements. The distance from the nearest outlet on the house to the coop is quite far and we weren’t willing to run enough extension cords to reach the coop. Running electrical to the coop was cost-prohibitive for us. We needed a cheaper solution. For more ideas on inexpensive solutions when it comes to chickens, the upcycled chicken coop is a great starting point). With all materials gathered (most of which we had on hand from other projects), the task of setting up solar lighting was fairly straightforward. In just the matter of an hour, the setup was complete. 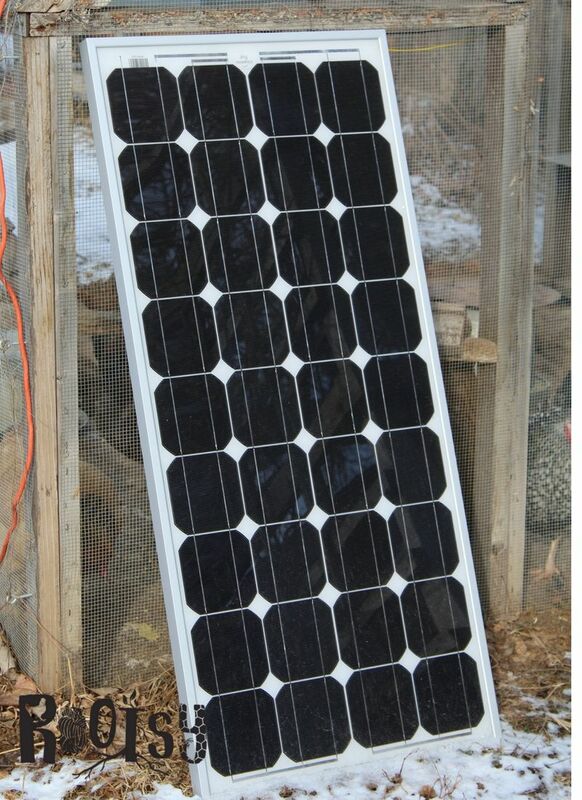 However, it did take about five days of tweaking the timer and adding an additional solar panel to ensure that between daylight and supplemental lighting, that the hens would receive 14 hours of light. The chickens are let out into the run after filling the waterer. If the day is nice, they spend the rest of the day out in the sunshine until about 5:00 pm when they head back into the coop with the onset of dusk. The lights are set to go on at 5:00 pm and they stay on until 6:00 pm. This allows us to be able to do evening chores in the coop and run without a flashlight. Supplemental coop lighting has worked out well. Egg production increased with daily egg counts ranging from 6 – 11 per day. The chickens are healthy (no sign of fatigue or stress), and we have no out-of-pocket expenses other than the cable clips. I want to stress that supplemental coop lighting was not initiated until AFTER the chickens had completed their molt. We did this intentionally to allow them to be fully recovered from their molting session. With that in mind, we then added lighting. Egg production increased to their typical egg cycle as seen in spring and summer. NOTE: this does not turn your chickens into super egg-laying machines. If a hen normally lays 4 eggs per week during the summer, that is what we will see with added lighting. Her production will not leap to 7 eggs per week just because there is supplemental lighting in the winter. We will stop supplemental lighting mid-March. At that time, the flock will be receiving enough natural daylight that they will be close to their summer egg production levels. 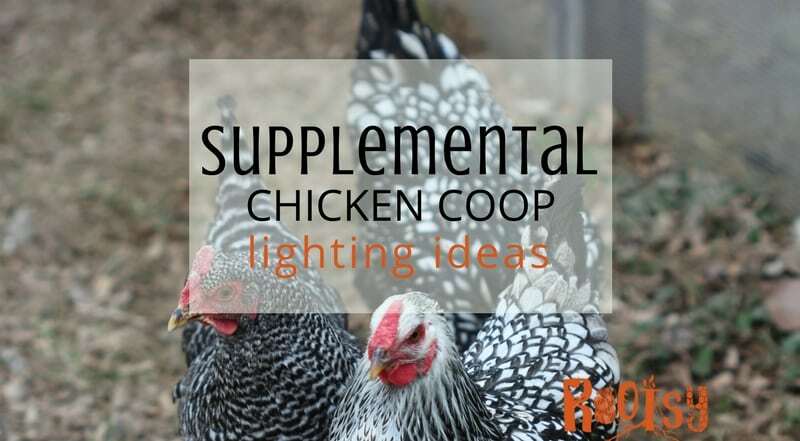 So chicken keepers, are you ready to give supplemental coop lighting for your flock a try? Get more information in this publication from the University of Nebraska, Proper Light Management for Your Home Laying Flock.